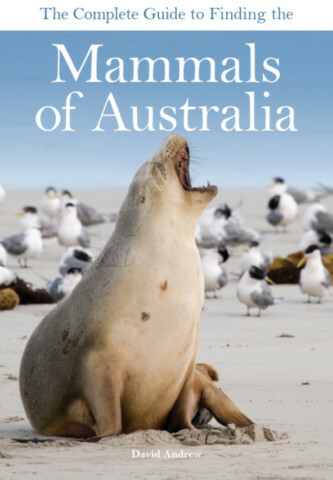 David Andrew has extensive experience in ecotourism and has written or co-written 13 books on travel, wildlife, and conservation, as well as articles for magazines and newspapers. He has also presented on television and radio. 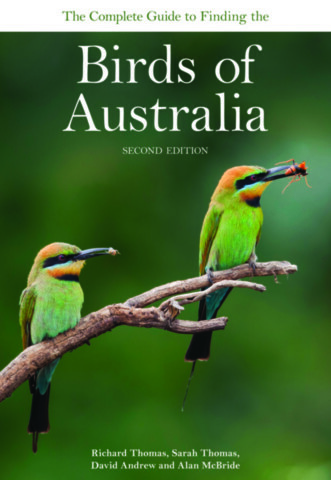 David is co-author of The Complete Guide to Finding the Birds of Australia.